Overlooking the lake, this land is a unique investment given its tempting location in Amwaj Islands. Spread over an area of 562 square meters, this land is the perfect investment for those looking for a a plot that combines both location and reasonable price. 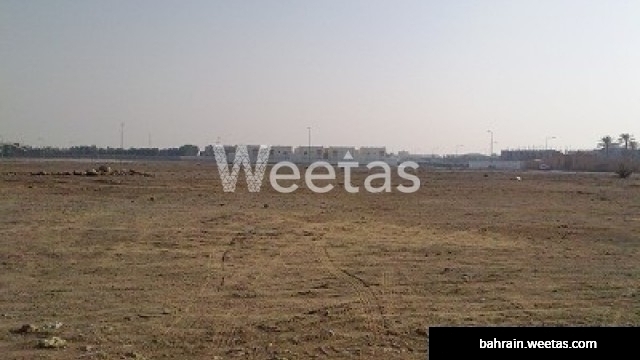 Call Weetas Real Estate now for more information and details.